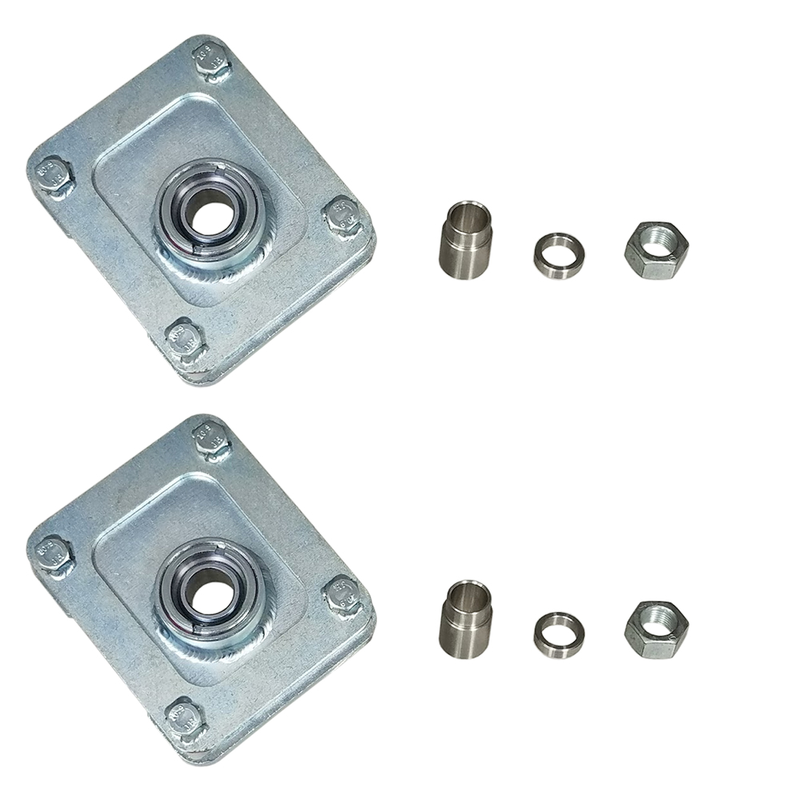 New from UPR the 2005-2014 Mustang Steel Caster Camber Plates for Viking Coil Over Struts. Our caster camber plates replace the stock flexible strut mounts allowing you to install Viking Coil Over Struts for a fully adjustable from end and giving you better control of the front suspension geometry. Features Tig welded construction, Teflon lined bearing, Stainless steel bushings spacers and is Zinc plated for a durable yet clean finish. 2005 2006 2007 2008 2009 2010 2011 2012 2013 2014 4.6 5.0 GT Mustang Steeda Roush & Saleen Vehicles. DOES NOT WORK WITH STOCK SPRING STYLE STRUTS! No one else can stack up to the bold clean styling of our aftermarket Billet dress ups, Street Strip & Racing Suspension & Performance Parts for your late model American Muscle Car!